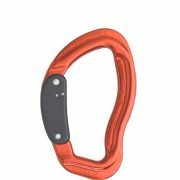 Paragliding carabiner for ultralight harnesses with narrow straps. 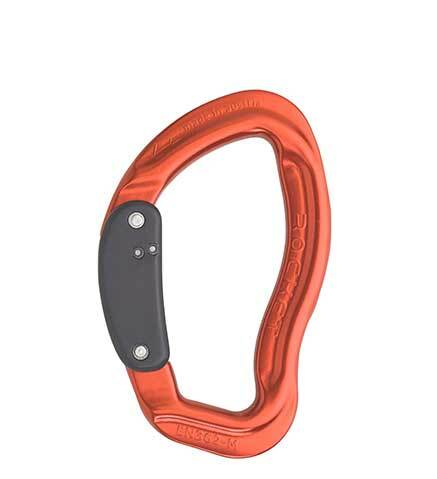 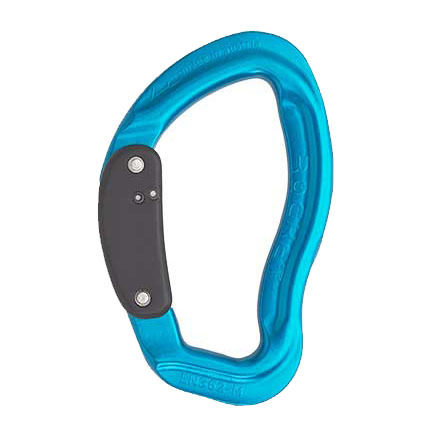 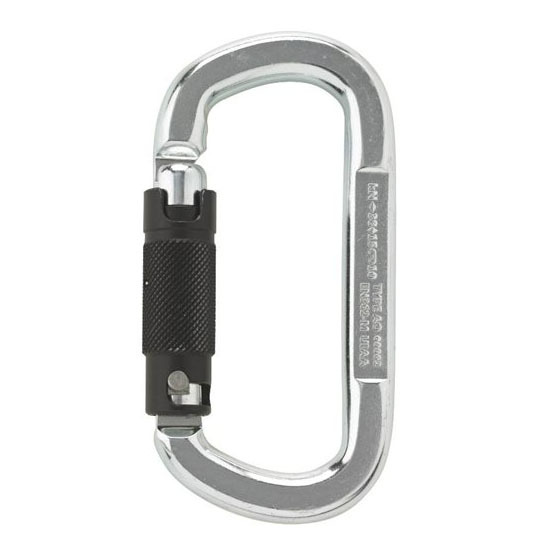 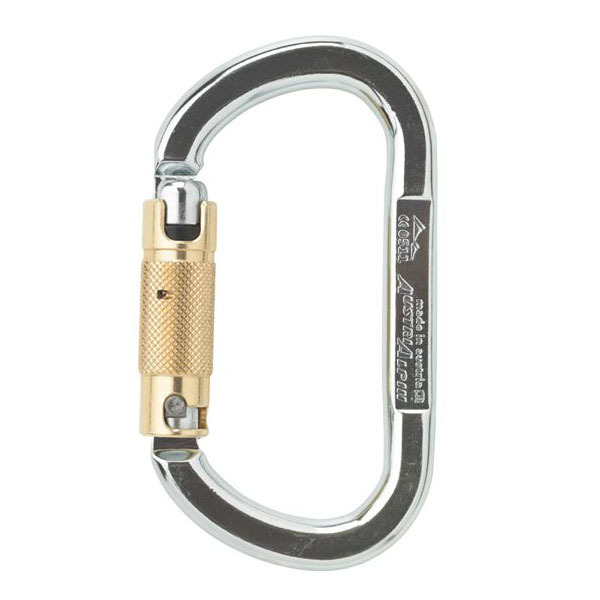 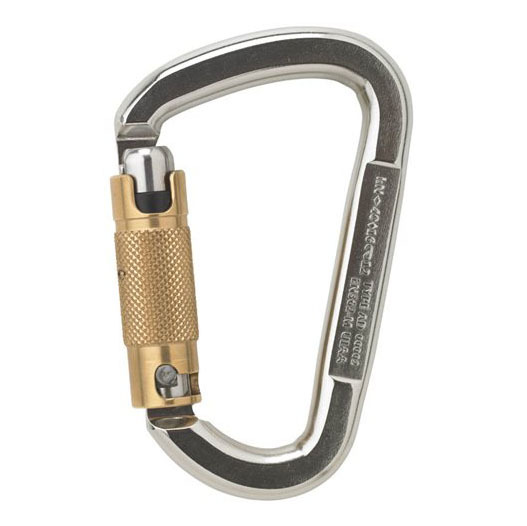 The D-Form of the carabiner ensures that the carabiner is weighted lengthwise, thus preventing possible cross-loading. 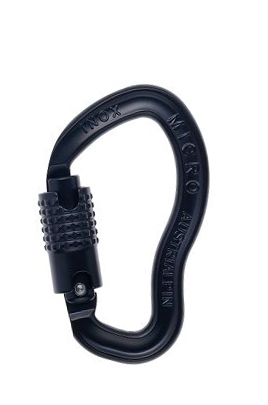 The Autolock gate was developed intentionally for air sports, allowing for easy clipping and preventing vibrational loads.